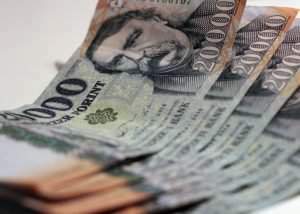 Currency exchange - Hungarian Forint - 15.01.2017. 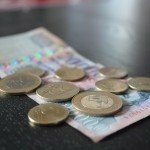 Currency exchange – Hungarian Forint – 29.05.2017. 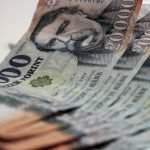 Currency exchange – Hungarian Forint – 22.05.2017. 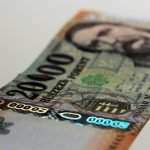 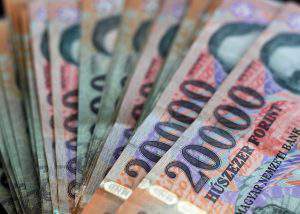 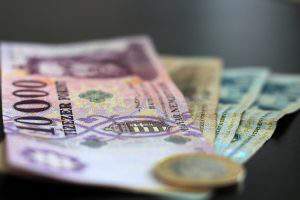 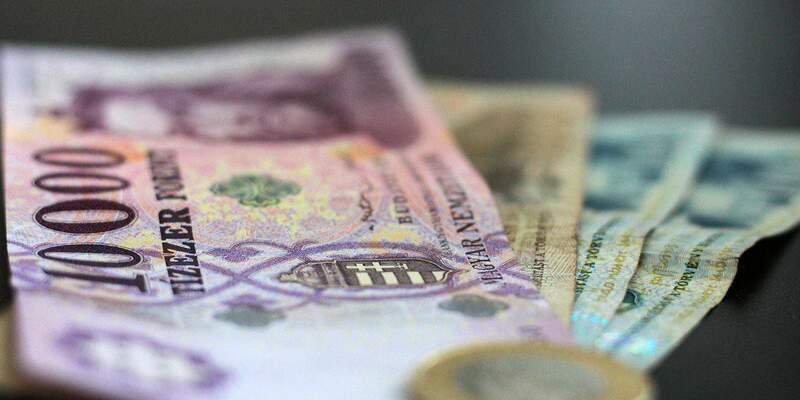 Currency exchange – Hungarian forint – 12.09.2017.